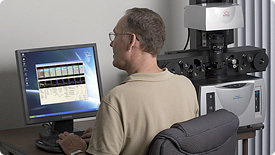 The SunRise 3-in-1 scanning system consists of a Base Unit which includes: computer, software, scanner controls, camera and light source, and a Rollfilm, Fiche or Autofeeding Aperture card Module to transport the film for the type of microfilm to be scanned. Modular design	lowers cost, and preserves your investment over time. We	offer upgrades from older base models to Apollo. In keeping with it tradition since 1991, SunRise continues to lead the microfilm industry with new technology. SunRise Imaging 3-in-1 Microfilm Scanner, Apollo and Apollo HS, include ScanFlo Premier our powerful new application, and ScanFlo Professional	our classic scan application that SunRise users are familiar with. Both take advantage of the new features in scanner hardware and Windows operating system. Apollo runs on Microsoft® Windows® 7 Ultimate operating system. The new Premier graphic display interface is easier to use than ever before. The microfilm screen views are larger taking advantage of the 1920 x 1080 resolution available on today's big 24" screens. The SunRise 3-in-1 Microfilm Scanner system Base Unit includes: computer, software, scanner controls, camera and light source. 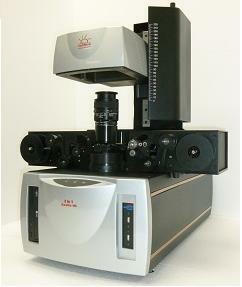 A roll film, fiche or aperture card module completes the system for any type of microfilm to be scanned.